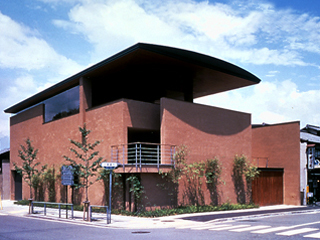 Hosomi Museum is established by the art collector Hosomi "Koko-an"(1901-1979). The collection has spanned three generations of the Hosomi Family. For its outstanding examples of art from various periods,the collection is esteemed both inside and outside of Japan. ※ The content of exhibit varies with the program.